Masterwork & Legendary drop rates have been increased for harder enemies at all difficulty levels. This includes: Legendary Ancient Ash Titan, Elite Ancient Ash Titan, Legendary Fury, Legendary Ursix and Legendary Luminary. 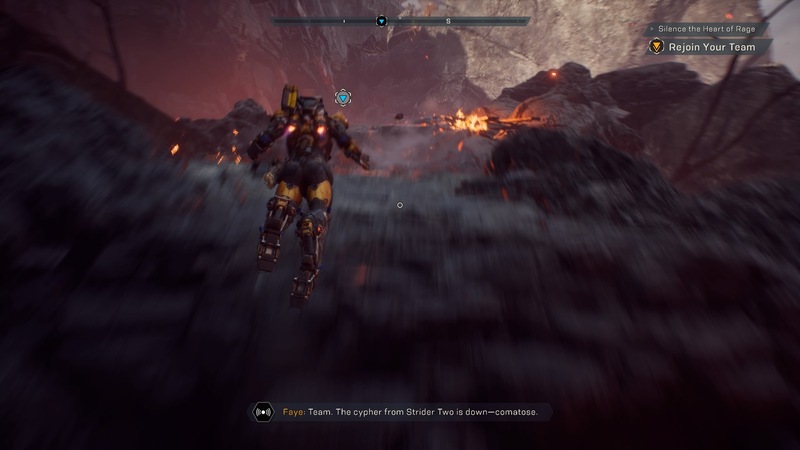 BioWare’s Head of Live Service, Chad Robertson, took to Twitter to promise fans that the changes listed above are only the beginning. 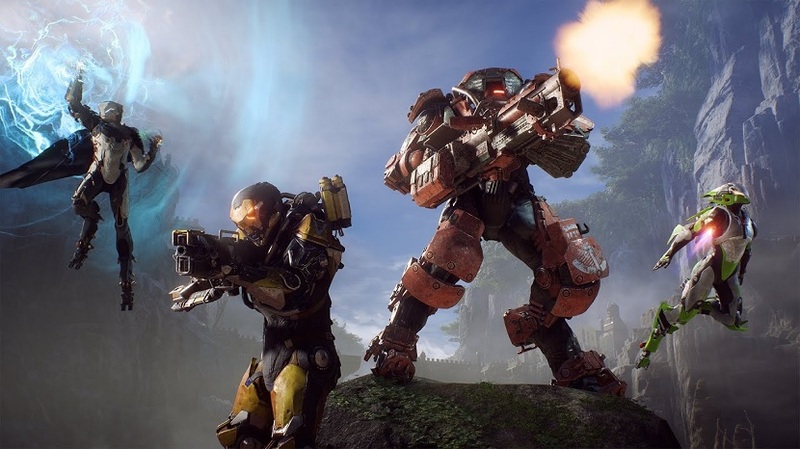 The studio will be further improving Anthem‘s loot system and endgame progression in subsequent updates. “Our goal is to ensure the best possible player experience,” he added.